my mojo!! I just haven't had it this week at all! I did color an image yesterday so hopefully I can get a card made soon with it and get crafty again! Although Sam did say that I could come inside and craft if the desire was there since it's National Scrapbooking Day! We'll see. Hope everyone is doing simply fabulous and I hope to be back super soon! Good luck with the sale and make sure to put on sunscreen. hehe. hope you get a chance to craft and i'm sure your mojo will be back soon. have a fab weekend danni!! Hopefully you'll find your mojo soon, Danni! I have my mojo - I just can't find time to craft! Good luck with the sale!! Just a crafter who loves to stamp, color and make cards! 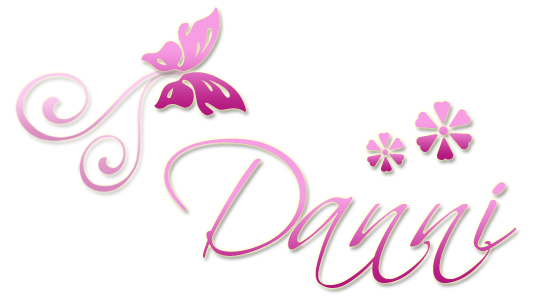 Visit Danni's profile on Pinterest. Shop my Stampin' Up Site 24/7!! Subscribe to Paper Pumpkin today! Share book reviews and ratings with Danni, and even join a book club on Goodreads. All of the artwork, cards, scrapbook pages, etc. on this blog are made by Danni Bindel. I am flattered if you want to use anything for inspiration but please give credit to me! Sometimes companies that I design for generously supply me with complimentary products for promotional purposes . However my enthusiasm in promoting their products does not stem from the fact that I am compensated by them, but because I love their products.